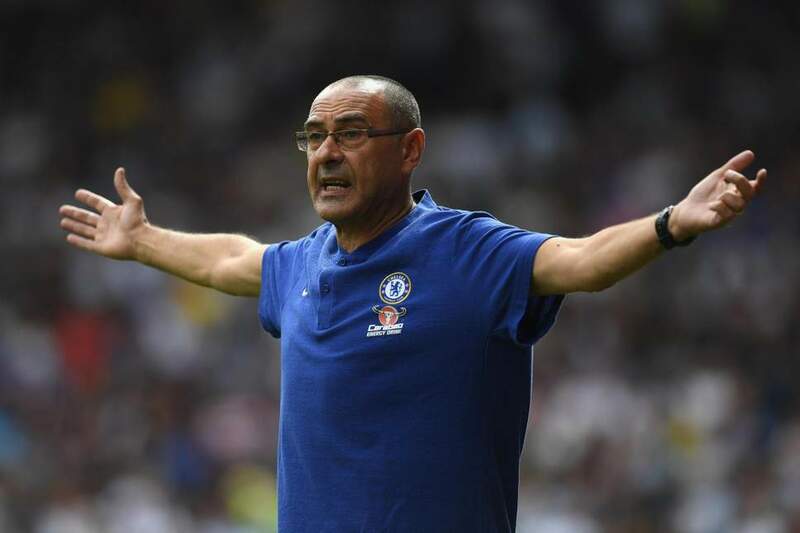 Chelsea Boss Maurizio Sarri Names This Player As Captain, Will He Leave In January? 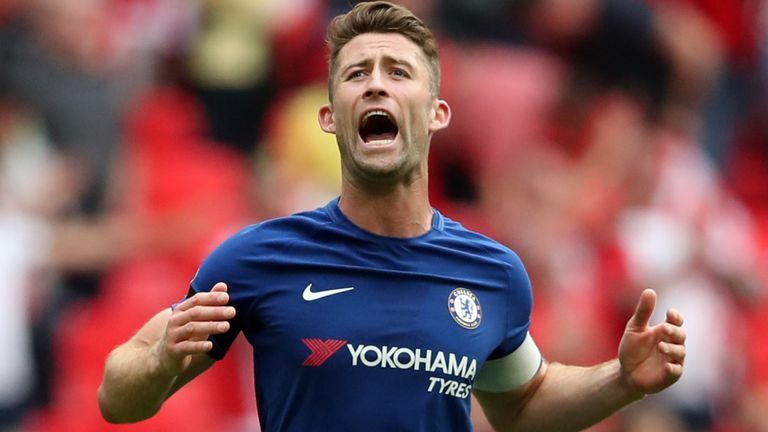 According to the latest reports, Chelsea manager Maurizio Sarri has confirmed that Gary Cahill will be the captain of the club despite not being able to cement his role in the starting lineup. Cahill was tipped with a move away from the London club in the January transfer window but the recent decision to be made the captain of Chelsea football club could keep the Englishman at Stamford Bridge for a while now. Chelsea has been doing exceedingly well this season as the Blues sit 2nd on the Premier League table at the moment. The West London club is unbeaten this season in all competitions this term and looks like serious title contenders under new manager Maurizio Sarri. The Italian master tactician has transformed the club and embedded each his philosophy and style of play into every player in the squad. One of Chelsea’s most impressive performances by Chelsea this season came against Liverpool at Anfield when the visitors dumped Jurgen Klopp’s high flying Reds out of the League Cup competition to hand their Premier League rivals their first defeat of the season. With all the positives around Chelsea at the moment, the only cause of near concern is the fact that Chelsea defender Gary Cahill could leave the club in the January transfer window. 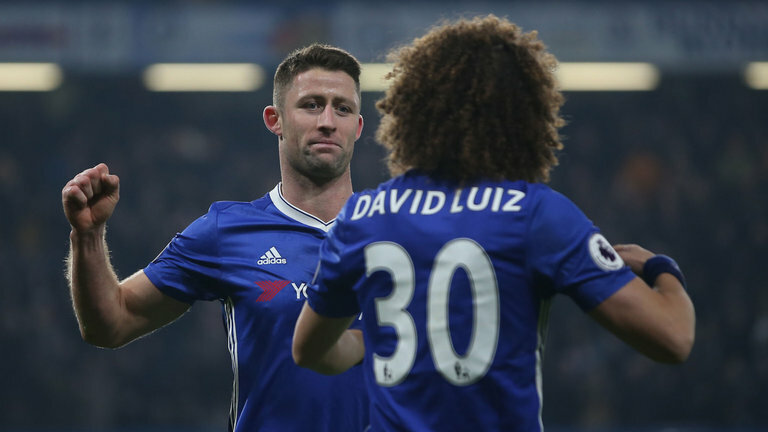 Cahill has made just one Premier League appearance this season and is looking for a move away from Chelsea in order for regular football as he is nearing the twilight years of his career. The 32-year-old joined Chelsea back in January of 2012 from Bolton Wanderers for a transfer fee of £7m and since then has become an integral part of the club winning the UEFA Champions League in his debut season. Cahill also won two Premier League titles, one Europa League, one FA Cup and a League Cup nearing a six-year spell at Chelsea. Cahill is quite an important member for Chelsea’s squad this season especially as he has the experience and quality to play as back up if any injuries take place in central defense. Chelsea should keep hold of Cahill as they are competing in quite a few competitions and their strength in depth will be tested. Previous articleMatch Preview: Will Hazard Be Rested For The Game Against Bate Borisov, Who Will Start For Chelsea?